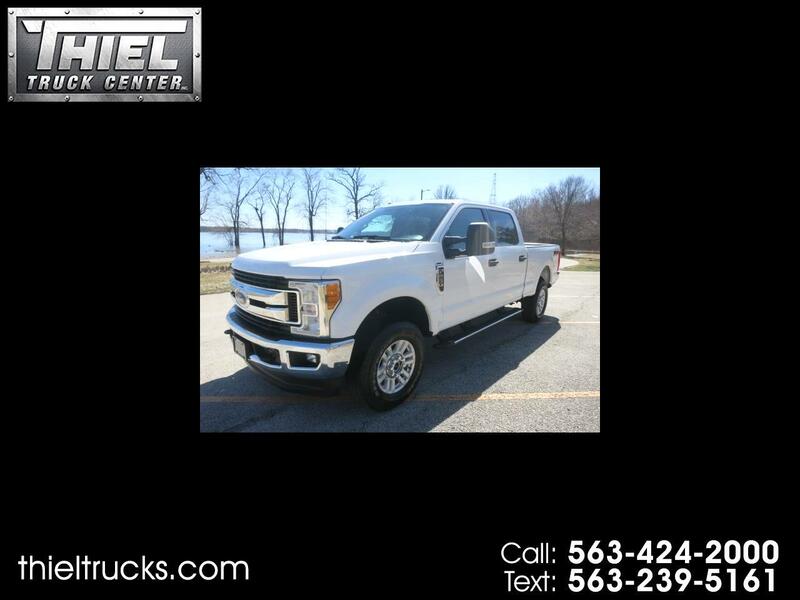 ((((((( 2017 F250 Crew Cab FX4 ))))))))) **** ONLY 29,000 Miles! ****** Here is the one you have been searching for. 2017 Ford F250 Crew Cab 4x4 XLT Short bed. This is not the normal "run of this mill" XLT that most dealers are selling. This truck has some nice options including Power seat, Alloy Wheels, Tow package, Back up camera. Step tubes, Power pedals, Key pad entry, Sync Bluetooth, Heated Tow mirrors, Trailer brake controller, and more. The F250 is powered by the big 6.2L V8 engine with all the pulling power you can wish for. This SuperDuty is also a Carfax Certified 1 Owner and 100% Accident free and comes with the full balance of the manufacturers bumper to bumper warranty. This truck will not last. Call or Text us now to set up your appointment to view it.